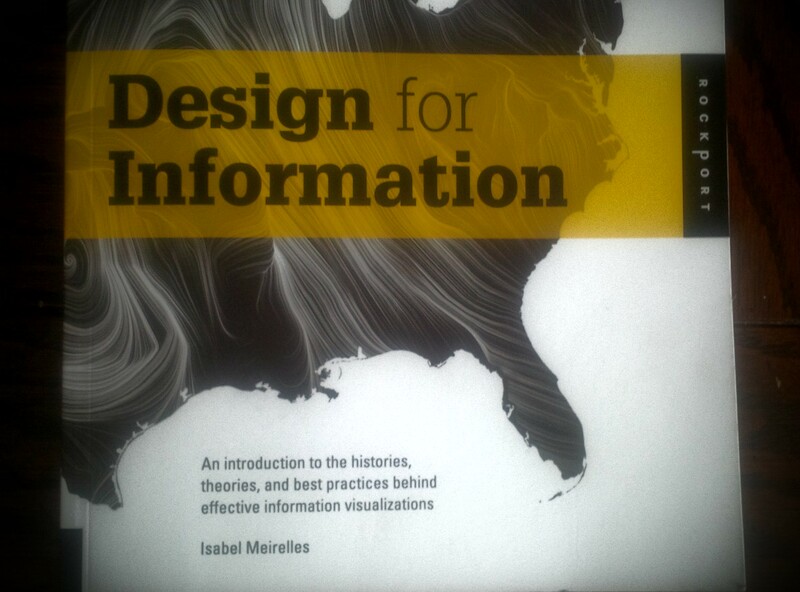 I just picked up Design for Information by Isabel Meirelles and am excited to curl up and finish this over the holidays. Meirelles is going to be coming to Sheridan College in February to speak to the design students and I’m going to be working with her and two other professors on a workshop. This is definitely a great way to kick off 2014!